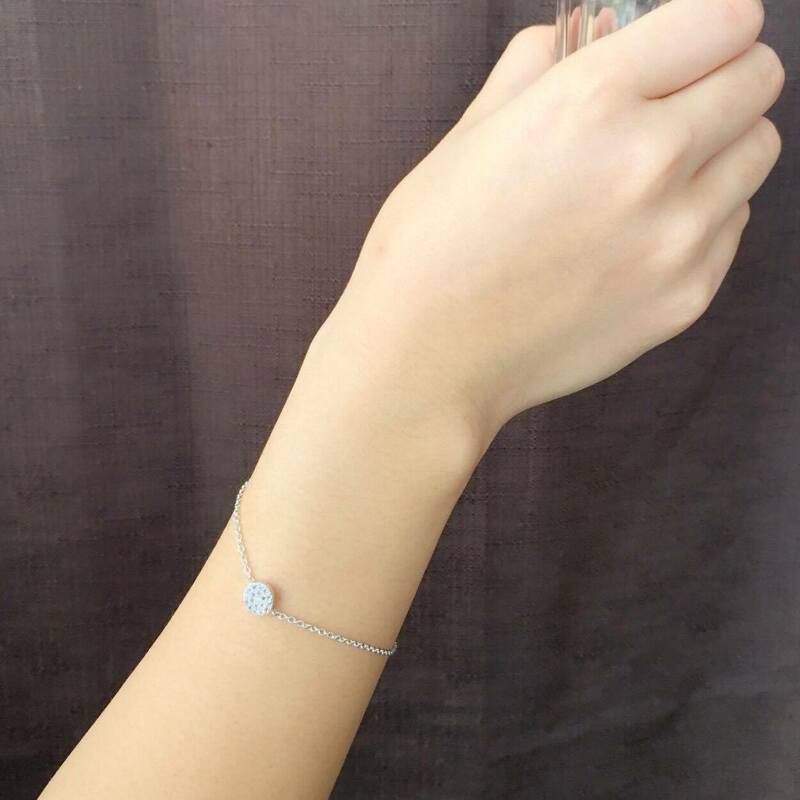 We have used the highest grade of white topaz for this Gracefully Stylish bracelet. Pair up with other Highlands gold and silver bracelets for this season’s trend. Rhodium plated over sterling silver for extra wearability, it creates the most amazing sparkle.